This tutorial shows you the Raspberry Pi Zero Kodi install process. 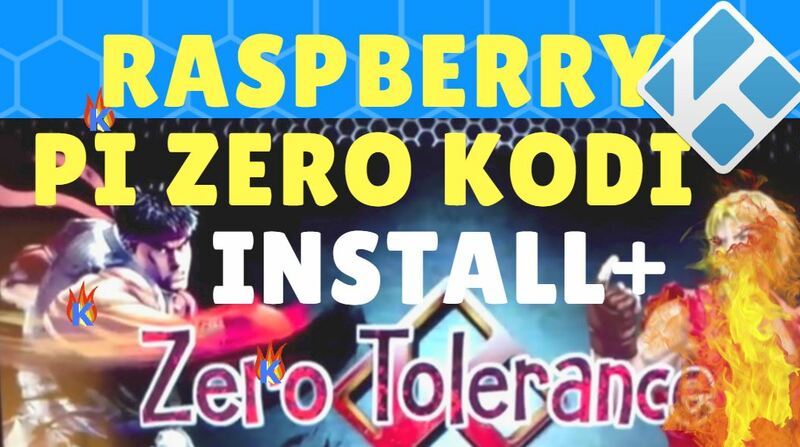 The written steps below and YouTube tutorial video on this page show you hot to install Kodi on Raspberry Pi Zero and how to install Zero Tolerance Build on Raspberry Pi Zero. 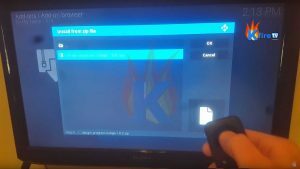 How to Install Kodi on Raspberry Pi 3 + Config Wizard & TVAddons, including setting up the Micro SD card. 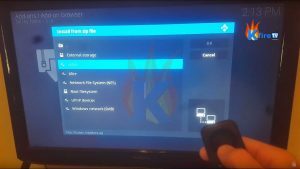 Set up a Raspberry Pi VPN using my VPN tutorial videos to secure all data received and send by your Raspberry Pi Kodi installation. 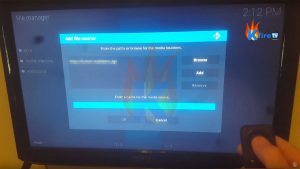 Raspberry Pi Zero Kodi Kit: Cheapest Kodi Player.. Ever? 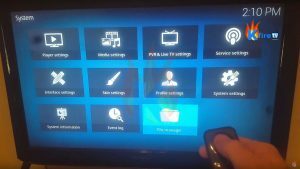 Raspberry Pi Zero is a mini-PC that costs $5 (for the non-WiFi/Bluetooth model) or $10 for the Wireless version (Raspberry Pi Zero W). Shipping is typically around $10 (from a well-known RPi seller like Canakit.com. 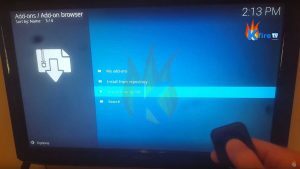 Expect to pay around $20 for accessories needed to hook up RPi 0, such as HDMI cable, mini HDMI to HDMI adapter, and Micro SD card (we recommend 4GB or more for Kodi). This brings the total cost down to around $50 USD, which is close to FireStick, but not cheaper. 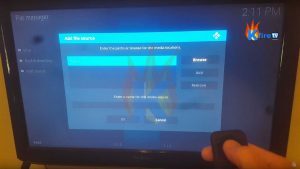 Raspberry Pi zero is more “hackable” than FireStick. 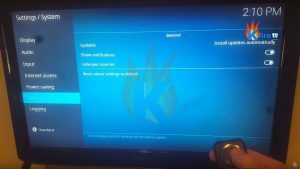 So if you’re the hacker type then get the Raspberry Pi zero and put Kodi on it + Zero Tolerance build. Otherwise get a Firestick and Install Kodi on FireStick – then install one of at least 7 great Kodi 17.1 Best Builds like Team ZT’s build (below). Go to SYSTEM. 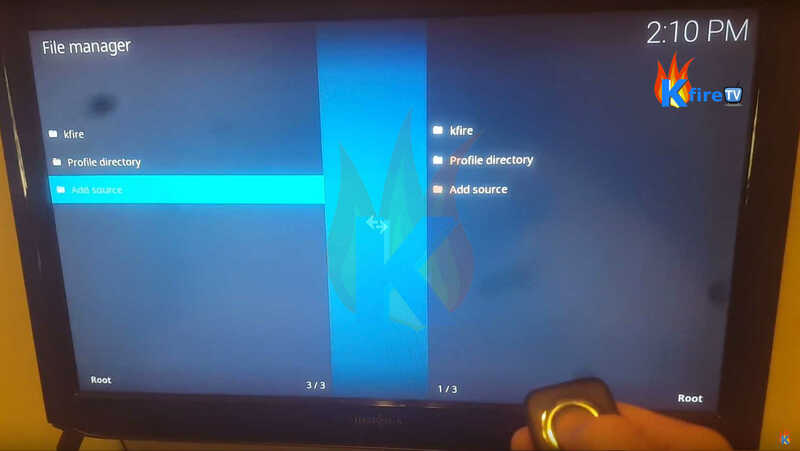 This is the Gear icon in Kodi 17 Krypton, which is in the top left corner. 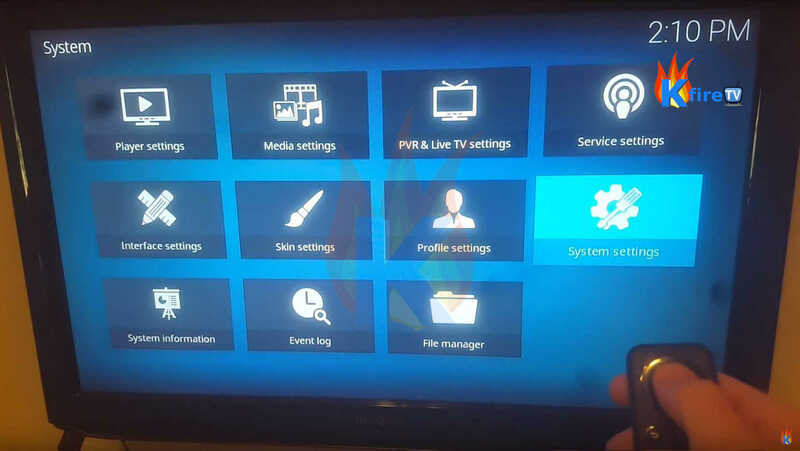 Now choose “Add-Ons” from the menu on the left. 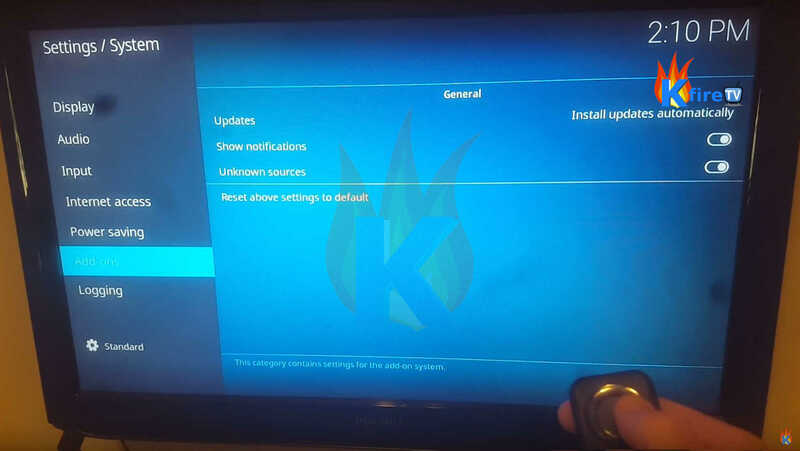 Then turn ON the “Unknown Sources” toggle button. Now choose the box that says “Enter a name for this media source”. 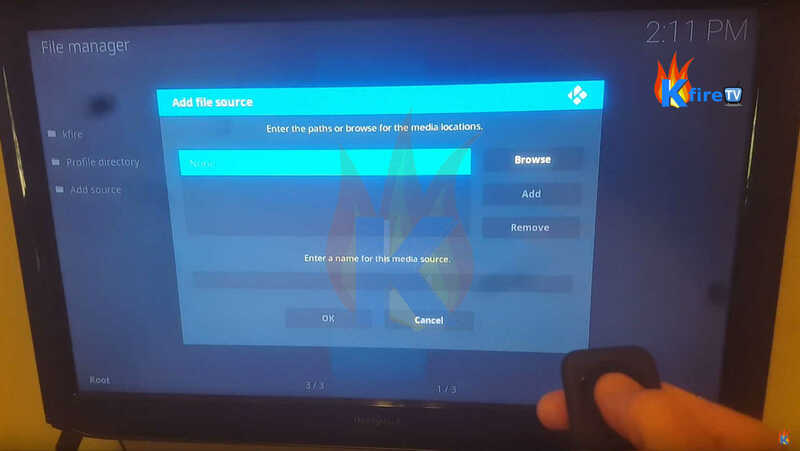 Enter a name such as “kfiretv zero” and press OK.
Then select OK once more to finish adding the new Kodi source. 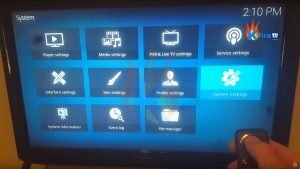 Now go back to the Kodi homescreen. 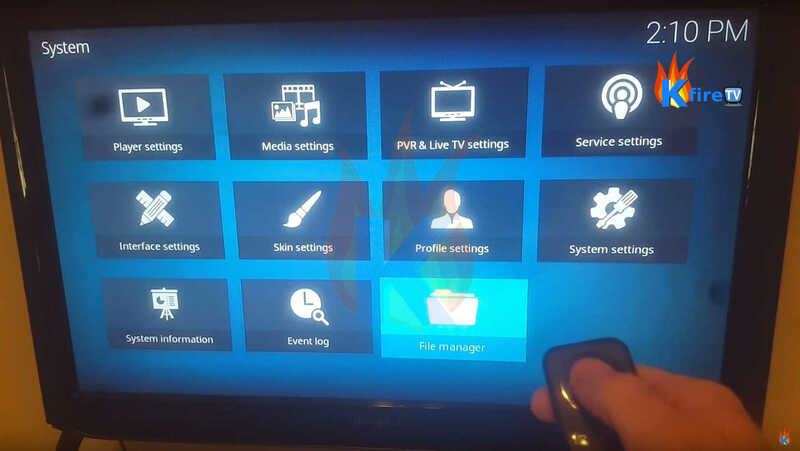 Now press the Package icon in the top left corner (this is the Kodi 17.1 Package Installer). 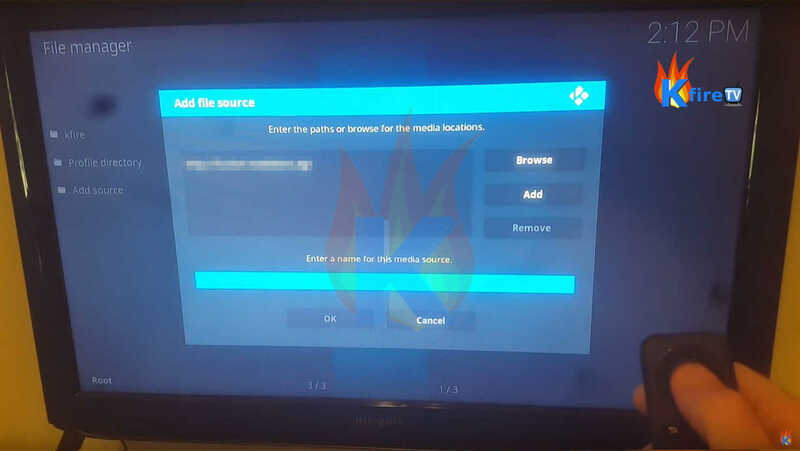 Now choose the new source you added, “kfiretv zero”. Wait for the ZT Wizard to install (aka “Zero Tolerance Wizard”). 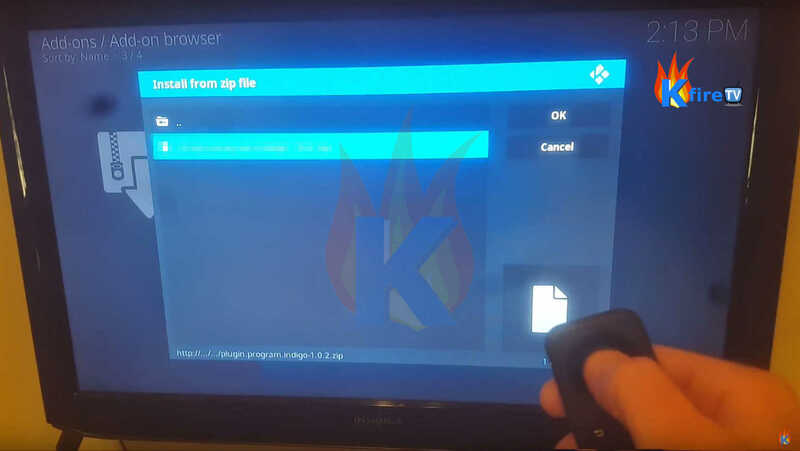 Kodi will display “Team ZT Add-on Enabled” in the top right corner once the Team ZT Wizard is done installing. 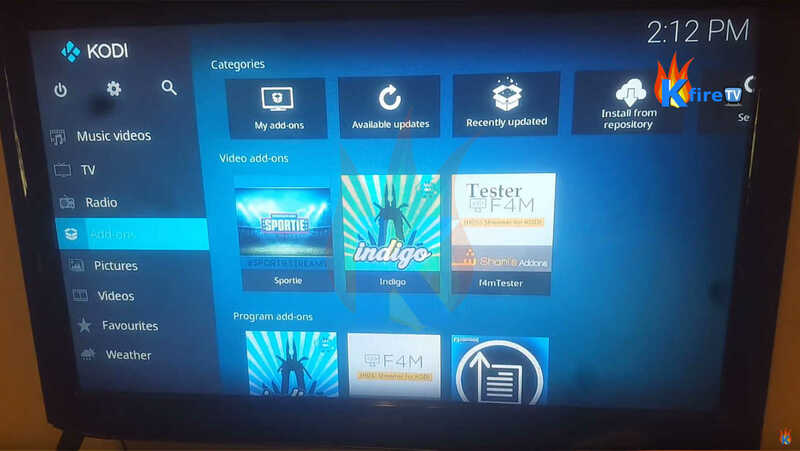 The Team ZT Wizard screen should appear automatically. 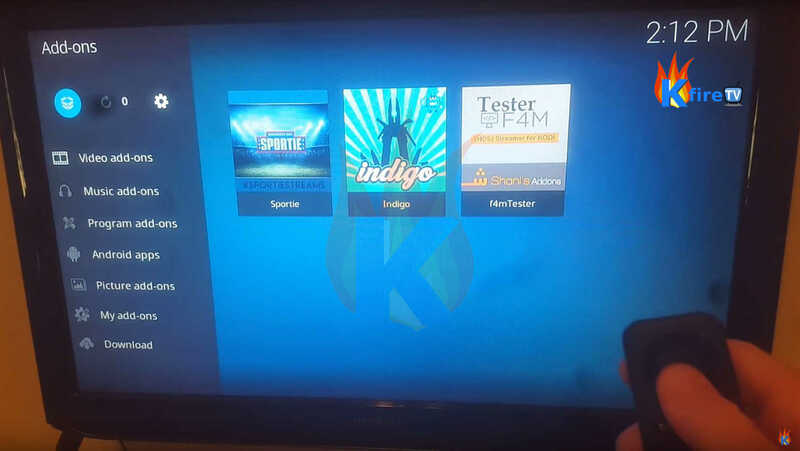 If it doesn’t, launch it manually by going to the Kodi home screen, then select Program Add-Ons, then select Team ZT Wizard. 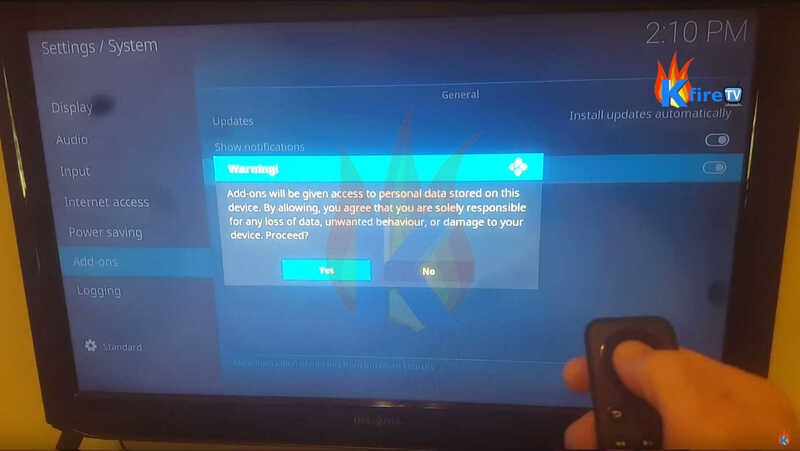 Now press Continue to accept the default values. 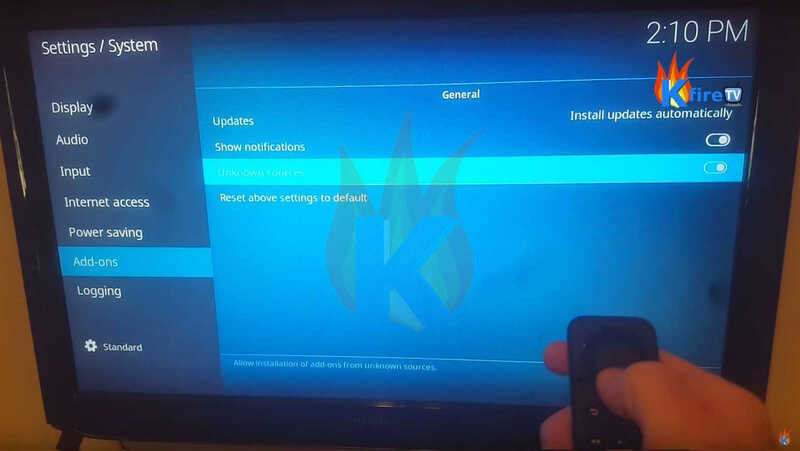 Now choose “Krypton Builds”. Then select “Krypton Builds” once more, then select the “17.1 Krypton” Zero Tolerance Build menu item to install on your device. 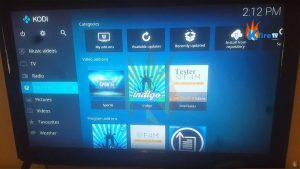 The Raspberry Pi Zero Kodi install process worked well for me. 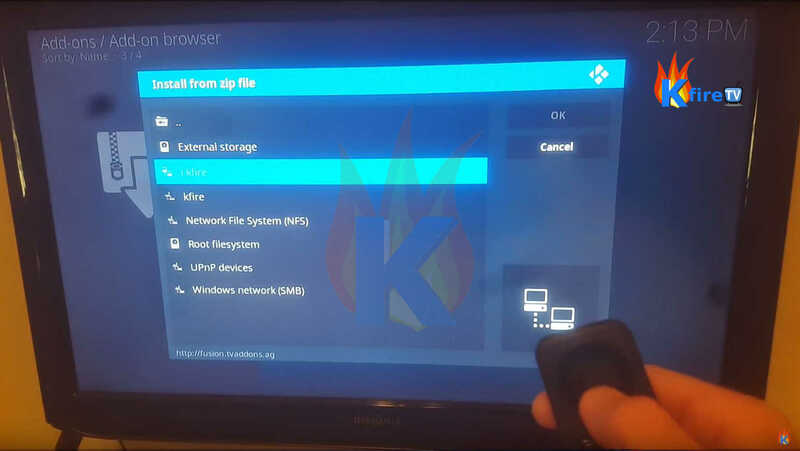 If you have trouble with it, ask us on the KFireTV YouTube channel!